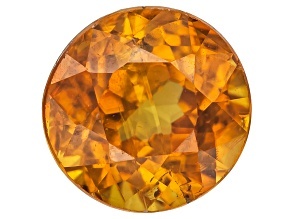 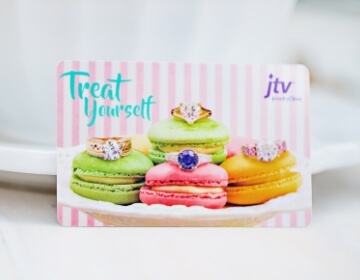 Fall in love with the golden glow of beautiful loose spene gemstones at JTV.com. 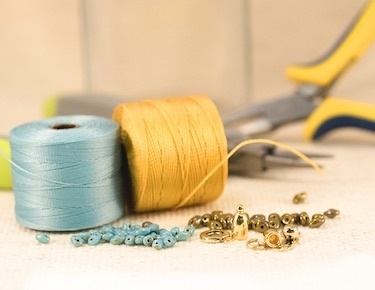 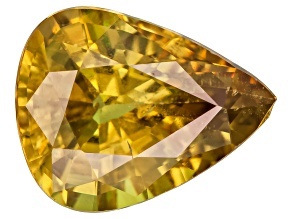 When handcrafting your own accessories, look no further than sphene to act as a radiant accent to any of your accessories! 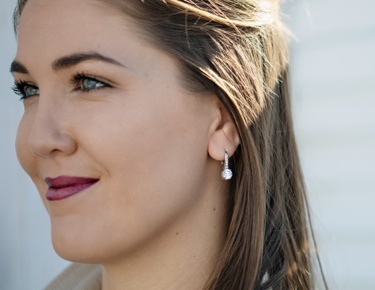 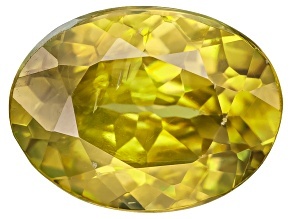 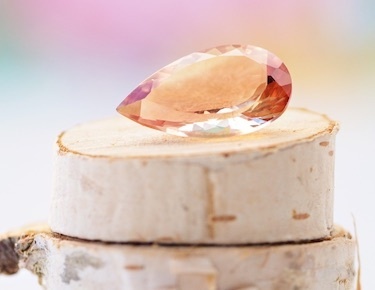 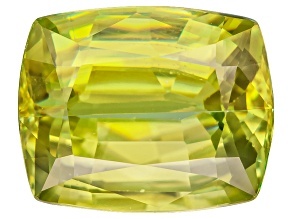 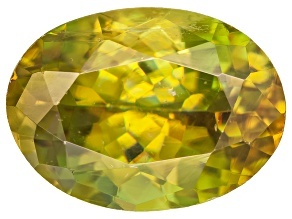 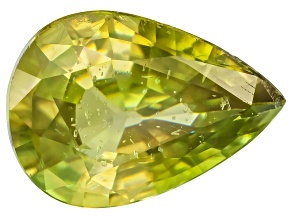 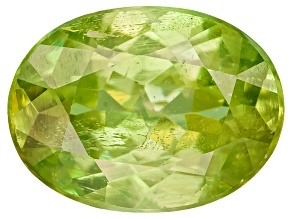 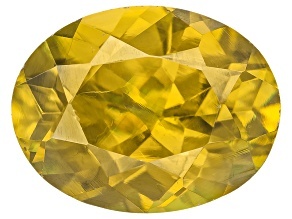 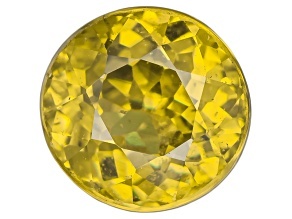 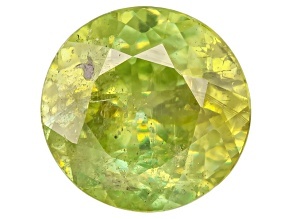 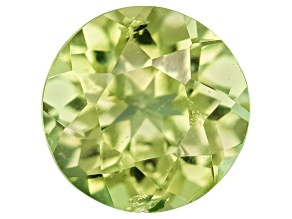 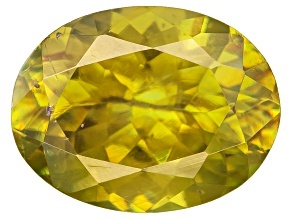 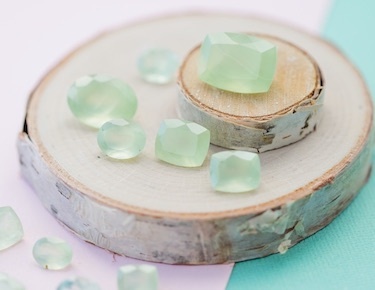 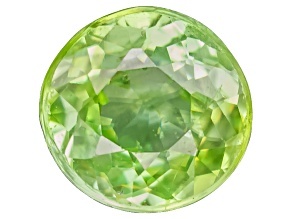 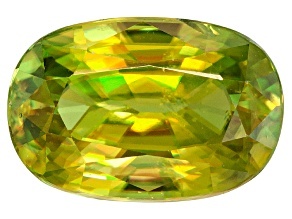 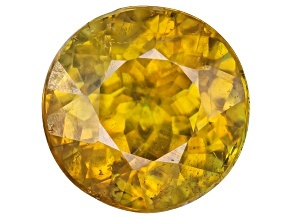 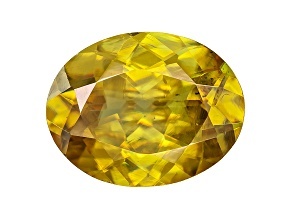 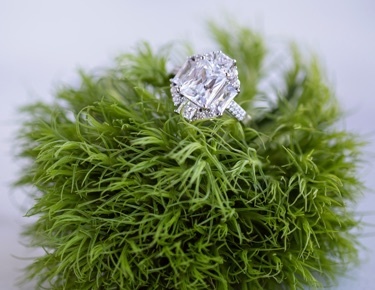 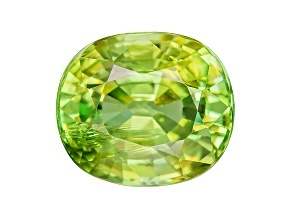 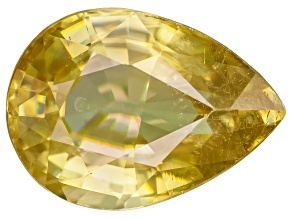 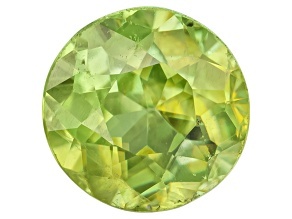 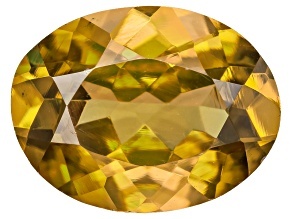 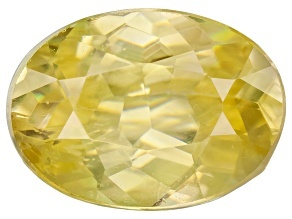 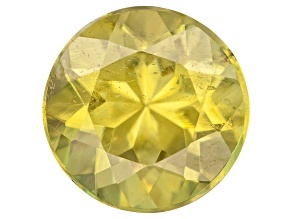 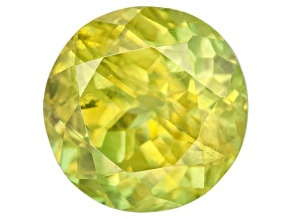 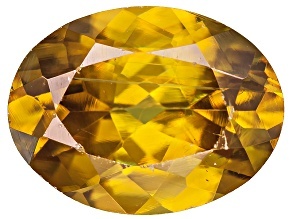 With many loose sphene gemstones newly reduced, now is the perfect time to sparkle in sphene!